 ACE Seeds ACE MIX are for those who find it hard to choose between many superb Ace varieties, Ace created a special cannabis seed mix which consist of both sativa and indica cannabis strains. A randomly mixed assortment of Ace Seeds industry taken from any or all of the 7 strains featured on the list of Ace cannabis strains. As indica and sativa cannabis are varied in accordance with THC and CDB content, marijuana smokers can actually try different strains to notice the difference staying in. Based in Spain, Ace Seeds are dedicated to conservation. By cultivating unique and pure genetics, Ace attempt to counter the depression that some strains suffer. Ace Seeds list elimination of natural habitats, war, disappearing ancestral cultures, genetic contamination, globalisation and laws prohibiting research as factors for the disappearance of pure strains. By using their extensive global ‘library’ of Sativa strains, Ace Seeds aims to preserve the highest quality of genetics possible. 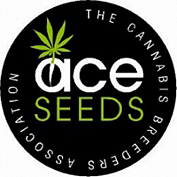 Ace Seeds was born as a group of breeders and cannabis lovers dedicated to the preservation and study of landrace strains from all around the world. They started to distribute seeds as an established seed company in 2004-2005. Ace Seeds are keen to improve the lack of genetic diversity and stop the depression that cannabis strains have been suffering for decades, by offering different and innovative genetics based on landrace preservation projects and on the development of new hybrids coming from these preservation studies with landraces. Ace Seeds are specialized in sativa strains. In the past decade, they have offered sativa genetics from Brazil, Colombia, Panama, Guatemala, Mexico, Angola, Malawi, Senegal, Congo, Lesotho, Reunion Island, India, Nepal, Sri Lanka, Thailand, Laos, Vietnam, Cambodia, Philippines, just to name a few. They have also worked with landrace indicas from Afghanistan, Pakistan, Uzbekistan, Mongolia and China. The classic strains at Ace Seeds have been bred from the base: the landraces. First, they start preservation projects with original and high quality landraces, reproducing all the landrace strains them for the future. Then, they study and refine these unique landrace types, improving their best traits through selections of the best parental plants. Finally, they combine the best traits from different landraces into more vigorous, powerful and adaptable hybrids. Most of these hybrids are also stabilized using wide and healthy populations over several generations. You can buy Ace Seeds from Seedsman now and enjoy the unique products that they have to offer.